We have access to state of the art video cameras, digital cameras, recording equipment and professional editing software. "Media and history were my favourite subjects at school and I knew that I wanted to carry on studying the two subjects at University. 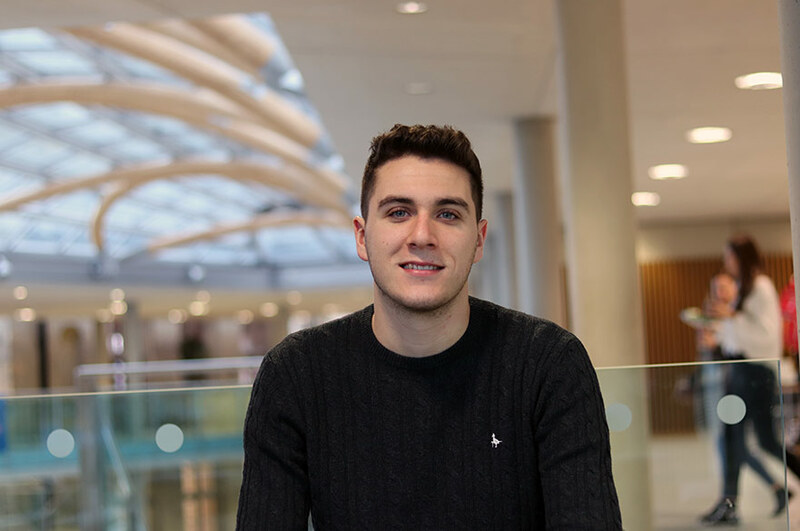 "I hadn't visited Nottingham Trent University (NTU) before I applied but I came to an open day as soon as I found out I had an offer. There was just a feel around the university that separated it from the other Universities that I had visited and I liked everything about it. "The expertise of both the Media and History departments really stood out to me, as they provide world class research and specialise in some interesting areas. 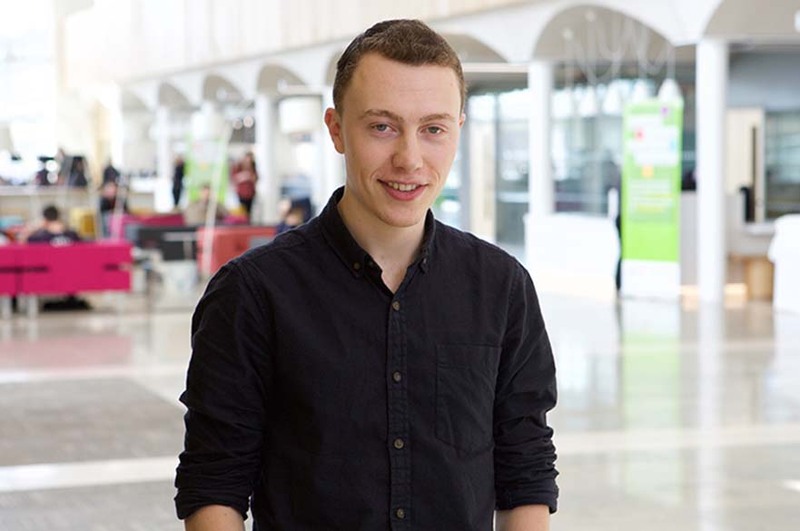 "The relaxed community feel on campus is great and it's a good environment to work in. The facilities and resources are superb and it certainly helps to make your work the best it can be. There is also so much going on and lots to engage with to enrich your student life. "The course is challenging but interesting and that's a good thing, it provides you with a breadth of knowledge and skills and all of my lecturers and seminar tutors have been very supportive and welcoming. "In History we have covered many themes such as slavery, religion and war over a variety of periods and in media we have covered everything from celebrity culture to media production. There is a lot of theory involved but we have also been able to work on practical projects in groups where we have had to create short videos. "We have access to state of the art video cameras, digital cameras, recording equipment and professional editing software which I have been able to use for the practical media projects. It is easy to book out and they let you keep it for a couple of days until you need to return it. "In my second year I completed the Humanities @ Work module which basically involved 30 hours of work experience at a company of my choice. I managed to secure work at The National Holocaust Centre and Museum in Newark. It was a fantastic experience, I was able to find out how the business worked and got to do some work on their website. Whilst working in The Holocaust Centre I also heard testimonies from several people who had been affected by the Holocaust – overall it was a very interesting and inspiring experience. "The course has taught me a lot more than the subject itself and has developed my knowledge and skills immensely. NTU has helped me to develop as a person and it has been a great three-year journey for me! 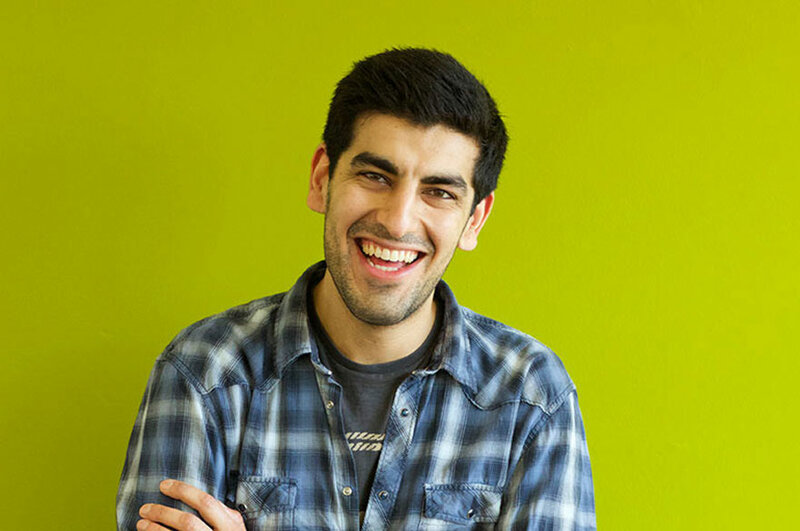 "Outside of my course I have also been involved in Trent media across all three platforms: Fly FM (radio), Trent TV (television) and Platform (magazine/print). This has definitely enriched my time at NTU and I have had some of the best experiences of my life in the societies. It has been great fun but has also given me a portfolio of work that I can use to achieve my career goals. "The dream is still to be a sports reporter/commentator at a large media company covering all sports. 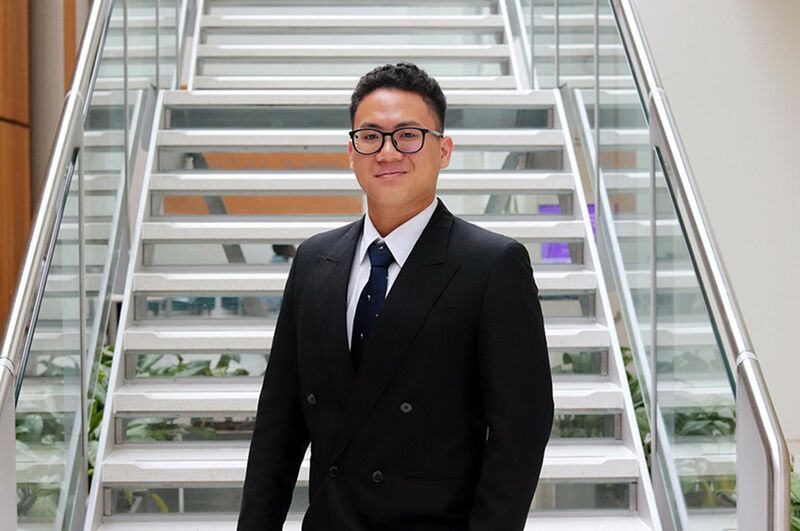 However, in the short term I hope to secure a role in marketing, this is an area that I have developed an interest in since completing a number of short placements whilst at University."